Some readers sent in comments that my use of the phrase “World War III by economic means using the pen” was harsh, so let me state this very clearly. Brussels and the Troika will NEVER back down. 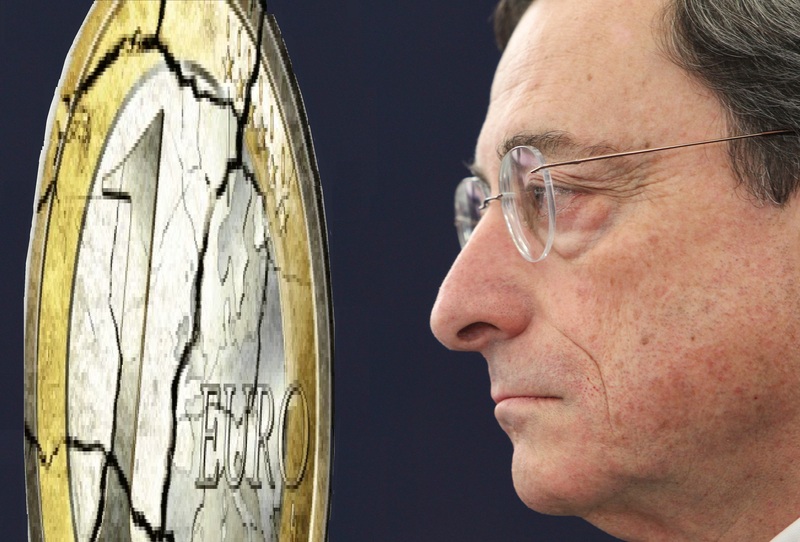 To them, the euro is irreversible and they refuse to see that their policies are dead wrong. Proof that this is the conquest of Europe with the pretense of good intentions to eliminate war: you cannot carry out such a noble goal by sheer force. Both Napoleon and Hitler could have said the same thing. Their conquest of Europe was to end war by creating once again the Roman Empire. As they say, the road to hell is paved with good intentions. The European Central Bank (ECB) protects the bondholders, not the people. The ECB has retaliated against the Greek people and all leaders of member states attest that the euro is irreversible and that there is no rush to negotiate new terms, ignoring the democratic vote of the people. The ECB is now deliberately punishing the Greek people by trying to crush them into the dirt for daring to go against their dream of the conquest of Europe. The ECB has not just maintained the freeze on the emergency liquidity assistance (ELA) for Greece, it now has taken effectively an act of financial war in a highly contentious move intended to bankrupt the Greeks and their banking system. The ECB has opted to tighten the collateral rules it imposes on lenders to access the lifeline, intensifying the squeeze on the cash-starved banks, which are set to remain closed for another two days. Who is the greater fool? Greece for staying or the Troika for trying to conquer Europe?